Meeting Professionals International has opened the application process for positions on its board of directors from next year. 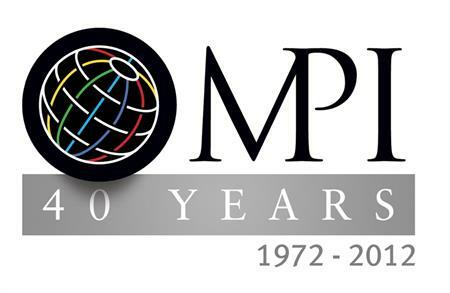 Applications are now being accepted for the MPI Board of Directors for terms beginning 1 July 2013. Three-year and one-year term board seats are open to any MPI member in good standing. Meanwhile, officer positions are available to any member in good standing who has completed one full year of service on the MPI Board of Directors prior to nomination or who currently serves on the MPI Board of Directors. The nominee for chairman-elect/chairwoman-elect will be a member of the current MPI Board of Directors. Board members attend four meetings per year. An orientation session for incoming board members is conducted prior to the beginning of their term. The Executive Committee usually meets three or four times per year, between or immediately prior to MPI Board meetings. From the UK, Sustainable Events managing director Fiona Pelham is currently an international board member on its international CSR advisory board.